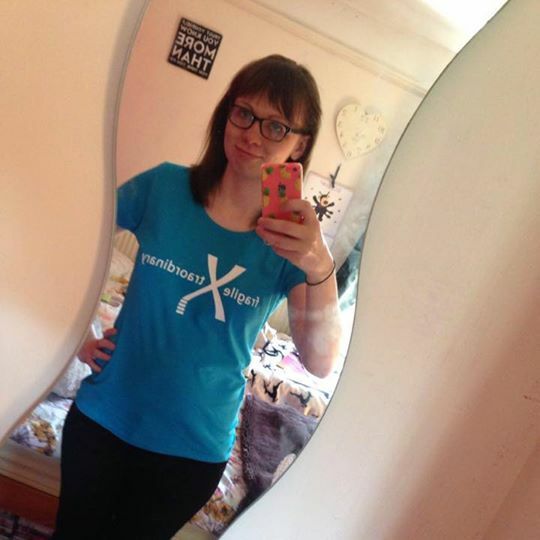 I got asked to write a post about Fragile X Awareness day which is every year and I finally got a t shirt (I missed out last year I was too slow) it has been a while since I've blogged about Fragile X. When I tweeted that I'd got my t shirt I was asked if I wanted to write about awareness day so I thought why not. This Saturday 10th October 2015 it is Fragile X Syndrome Awareness Day Fragile x is a genetic condition and is the leading inherited cause of learning disabilities and single gene cause of autism. 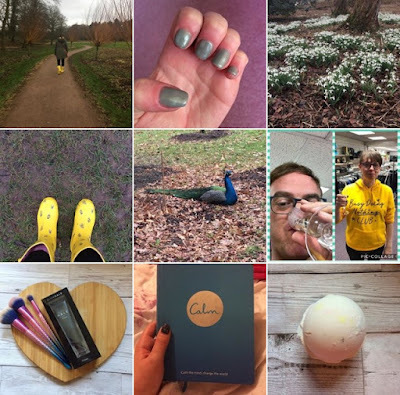 However many people’s needs are being missed,misdiagnosed or misunderstood as a result of lack of recognition or understanding of the condition more awareness needs to be done so it gets understood by people. Raising awareness is so important to help make sure that people understand what Fragile X is and their families get the recognition and support they deserve. There are a lot of different of characteristics related to Fragile x but an individual can have some of these fragile X/Learning disabilities are more common in boys,some have severe learning disabilities,which is rare and girls usually have milder disabilities which is what I have. Common behavioural features are short attention span,getting distracted,restlessness,impulsiveness and activity and sensory problems some of the other things that are related are avoiding eye contact, anxiety in social situations, insistence on familiar routines and hand flapping or hand biting. 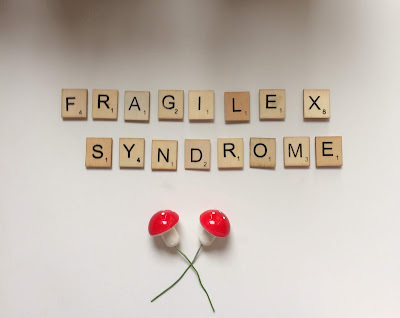 Many people with fragile X relate well to others, anxiety in unfamiliar or unpredictable situations may cause them to act in this way.The minority of individuals who have Fragile X will show problems relating to others and may receive a diagnosis of autism. People are often described as having likable personalities, being sensitive to others emotions and as having a good sense of humour. 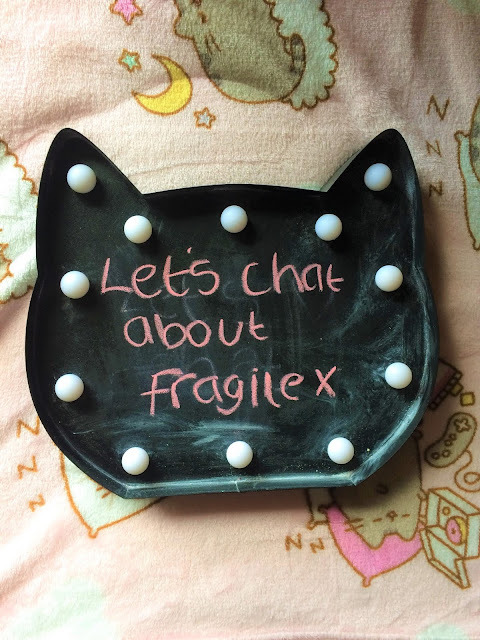 Not many people have heard of Fragile X before and people need to be aware of it more and to understand what it is,what it's about and how it effects people. I do find it hard to explain to people when they ask what is it but I do try my best!. My Grandad passed away in June this year he had Fragile X and my mum is a carrier but my sister and dad are neither. Raise awareness day is a day that people come together to make aware of Fragile X,so wearing a t-shirt will help and also raise money for Fragile X.